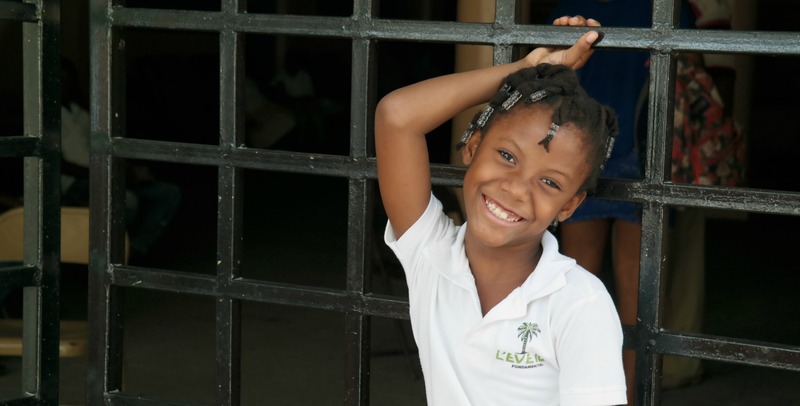 Thank you for taking this opportunity to join us in praying for Haiti and Vine Ministry. The mission of the Kingdom of God is more than just eating and drinking but is the fruits of righteousness, peace and joy that is found in His Spirit. Our vision is to see Jesus bring abundant life to all those touched by this ministry. For this reason we request your prayer support. Thank you again for joining us in bringing the kingdom of God to earth. We send urgent prayer requests to those who have specifically requested to be included in our prayer team. To join our prayer team, simply send us your name and email on the form below. You can expect an email monthly or as needed. Please pray as you are led by Holy Spirit. 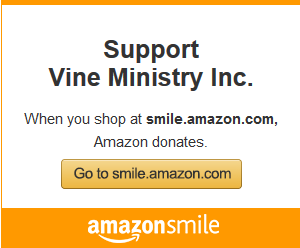 Support Vine Ministry through every purchase made on Amazon. Be sure to select Vine Ministry, Inc. in Goshen, Indiana as your preferred charity.